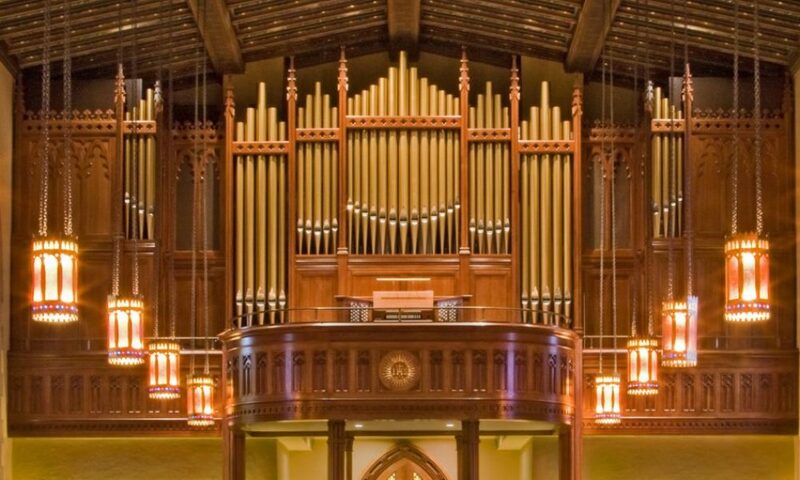 In recent decades, American organ builders have faced new challenges in designing organ cases. For centuries, most churches were built along strictly traditional lines. Now we have buildings of entirely new shapes, styles and materials. 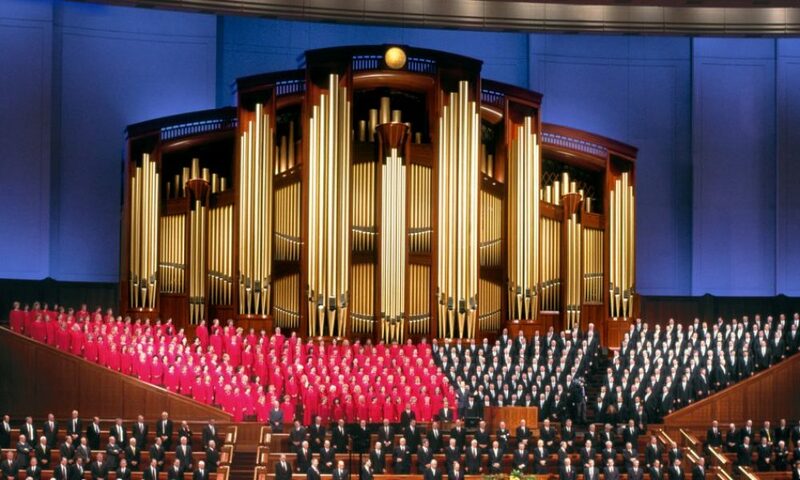 Placements of organ and choir have changed. Space for the organ is often restricted. Budgets are usually limited. Memorial windows cannot be blocked. Some builders see these changes only as problems; we see them as opportunities to test our creativity. Accomplishing the difficult task with ease and style is the mark of artistic craftsmanship. Beautiful and inspiring tone is our primary concern; however, if an organ is visually out of tune with its surroundings, it cannot be a success. Due to its size, the organ is properly part of the architecture–not just a piece of furniture. Our approach is to make the organ fit gracefully into its surroundings. We enjoy collaborating with architects. When we are working in an older building, we make every effort to visualize what the original architect would have intended. 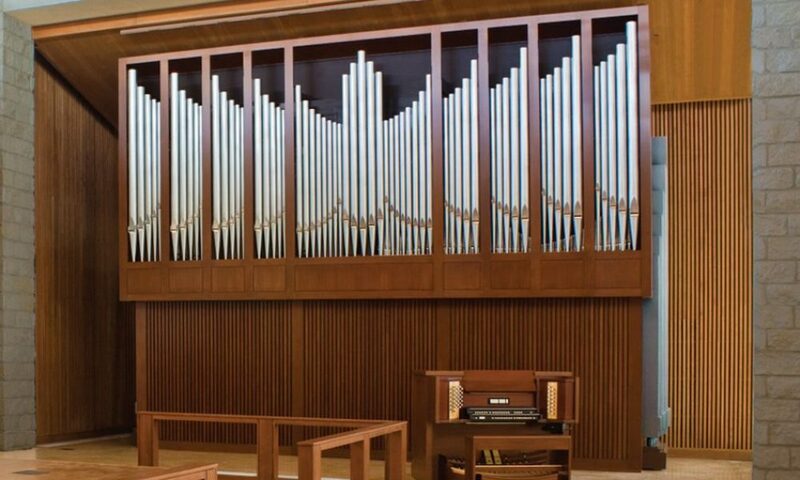 Versatility is our hallmark: modern or traditional cases, functional displays, facades built into the structure of the church, and, where organ pipes would disturb the integrity of the architecture, complete concealment.